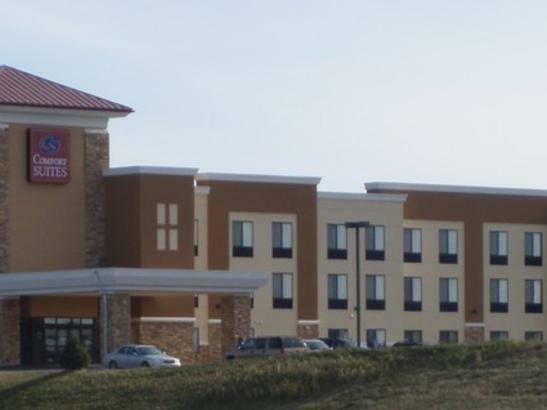 Located 4 miles from Mayo Clinic, Saint Marys Hospital, and Rochester Methodist Hospital. 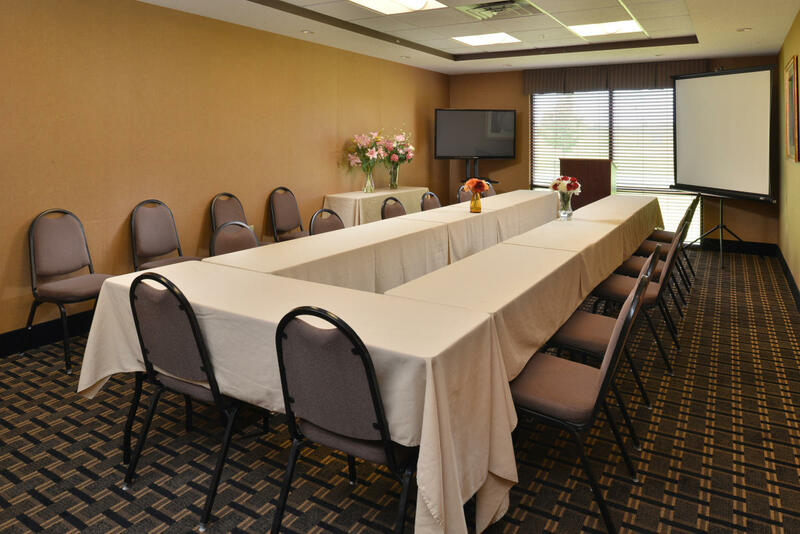 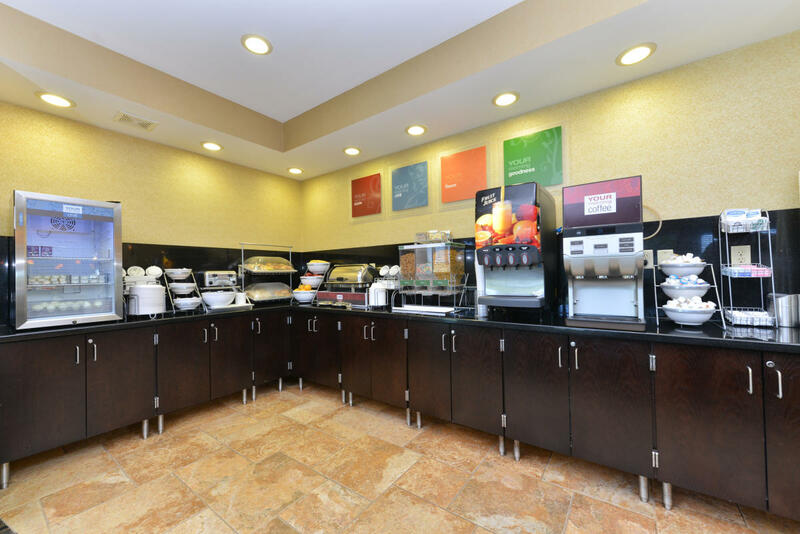 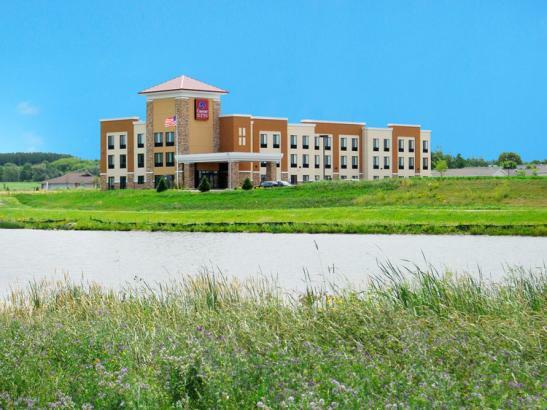 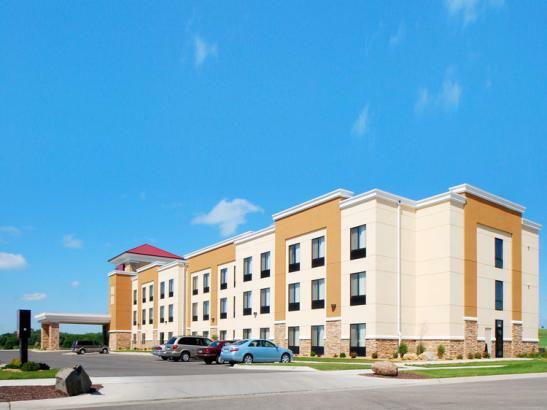 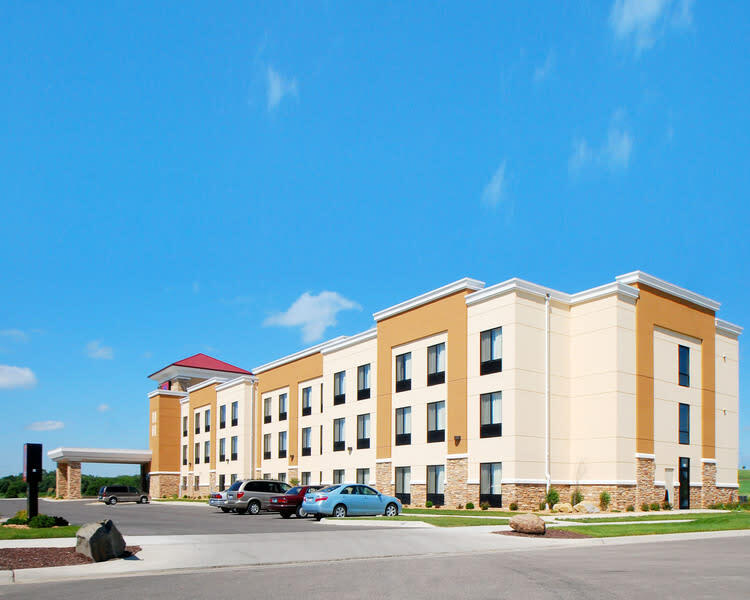 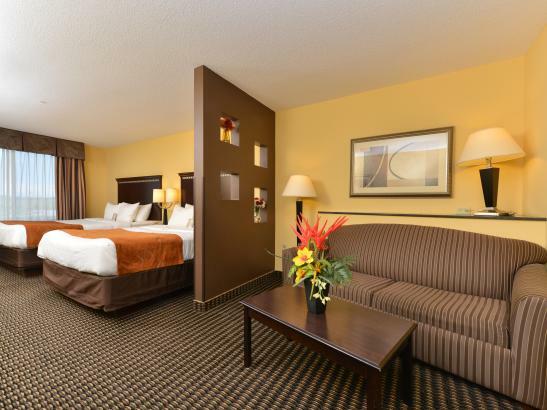 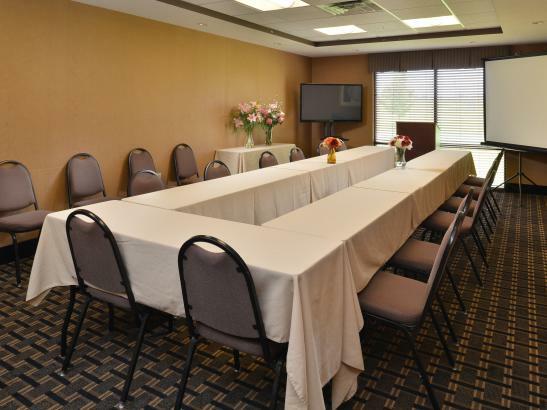 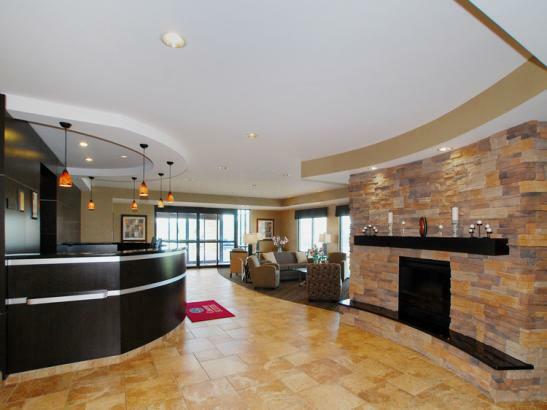 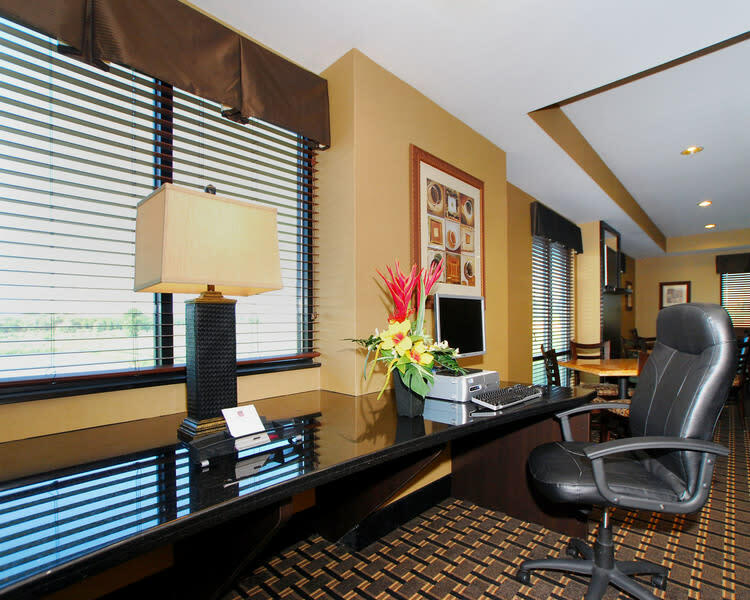 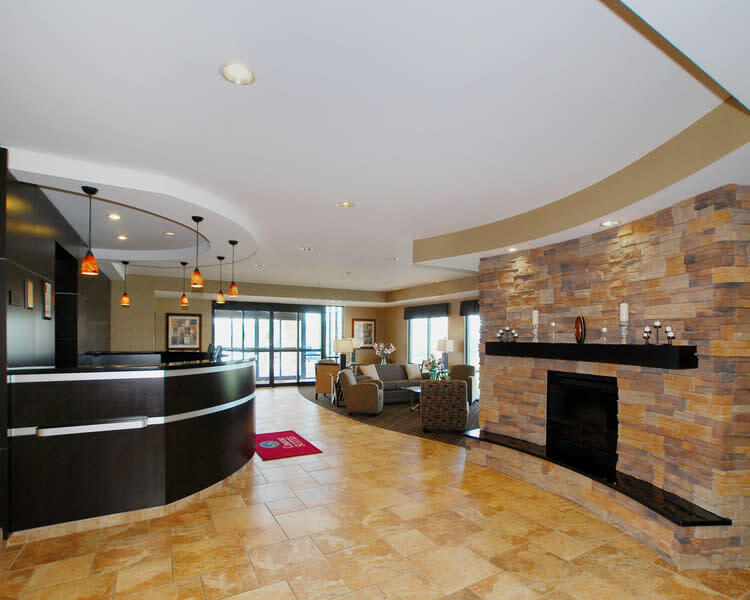 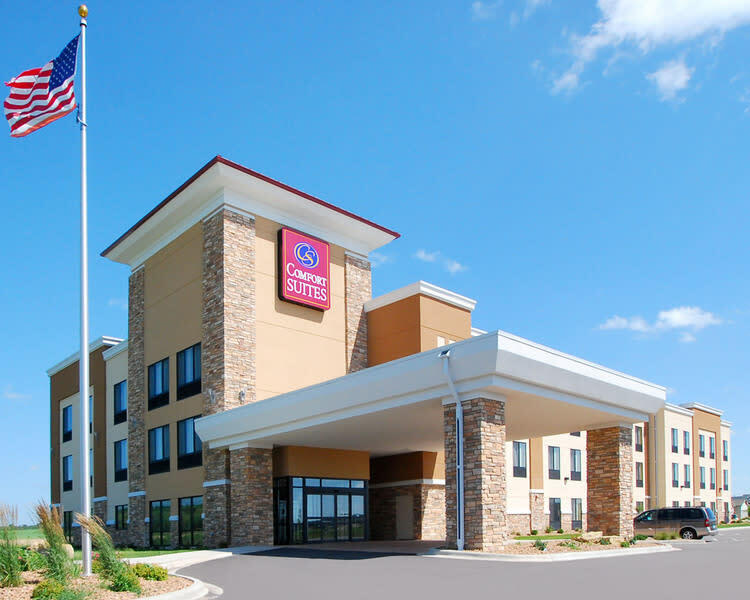 Located minutes away from local business and attractions like Rochester International Airport, University of Minnesota Rochester, and the IBM Executive Briefing Center. 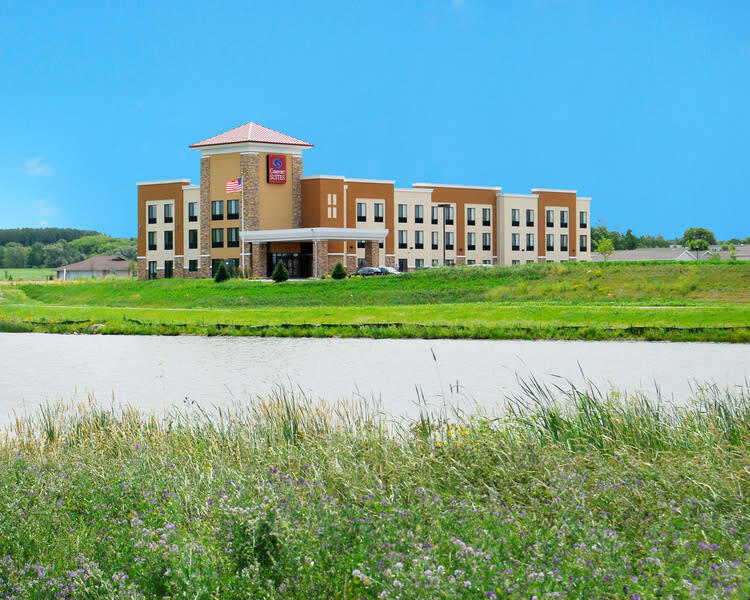 The surrounding area offers a variety of recreational activities like boating, fishing, hiking, and ice skating. 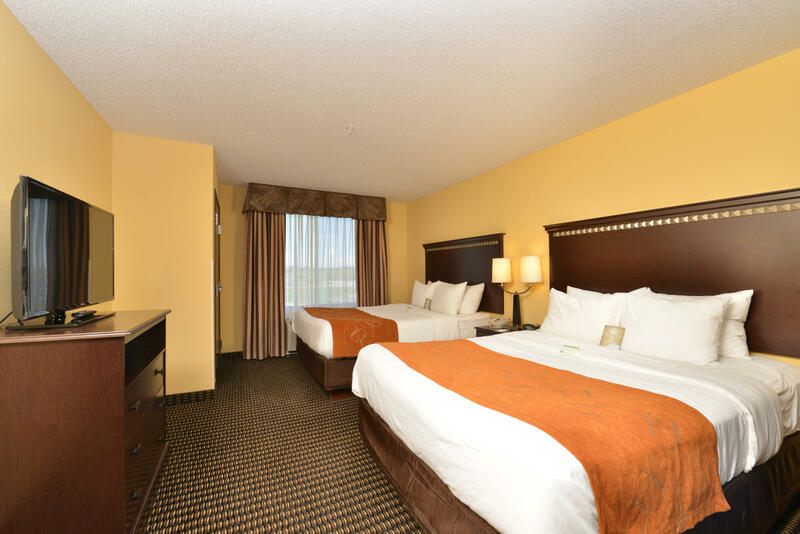 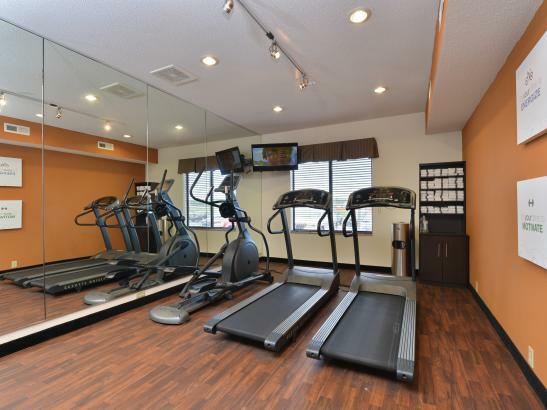 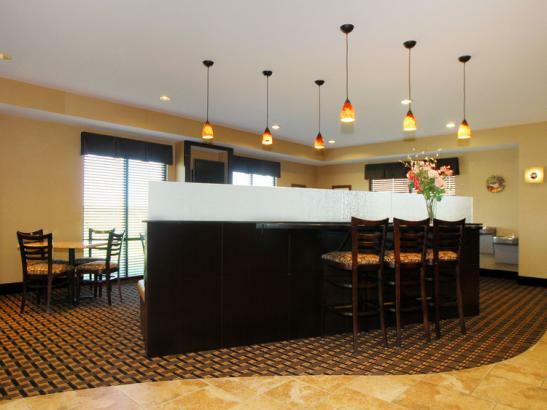 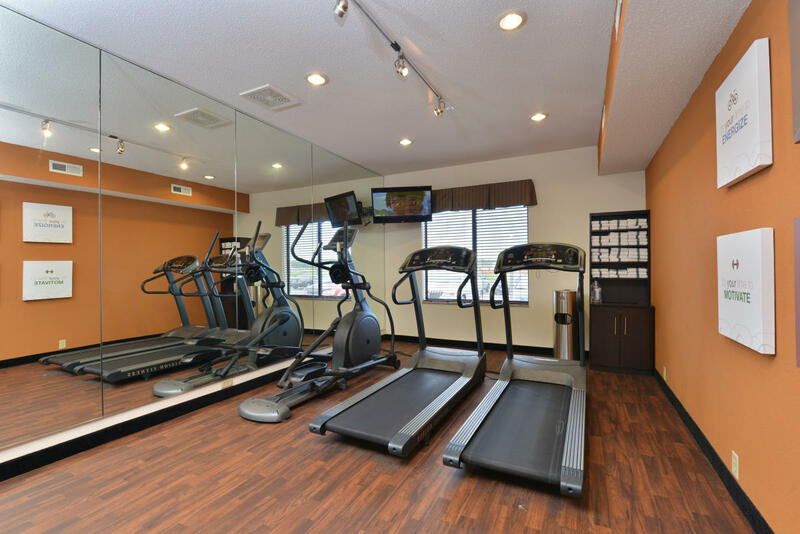 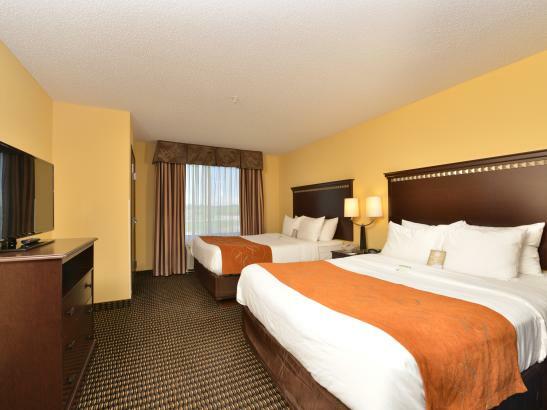 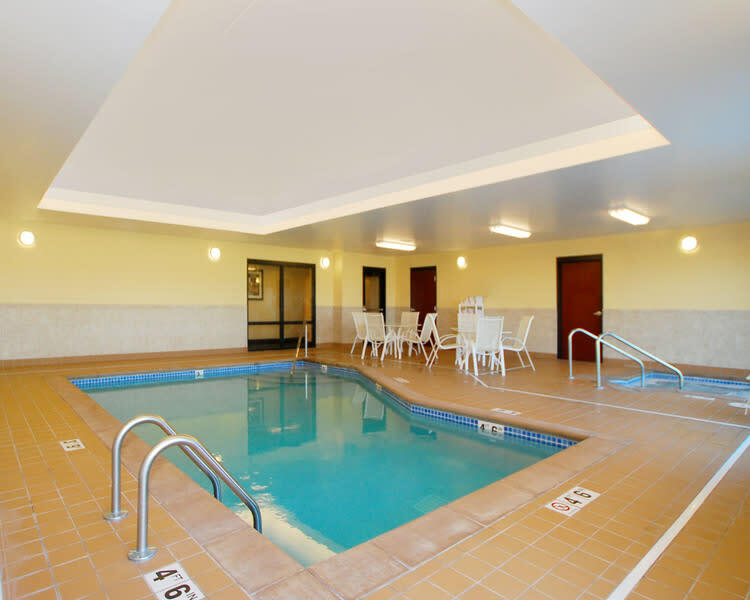 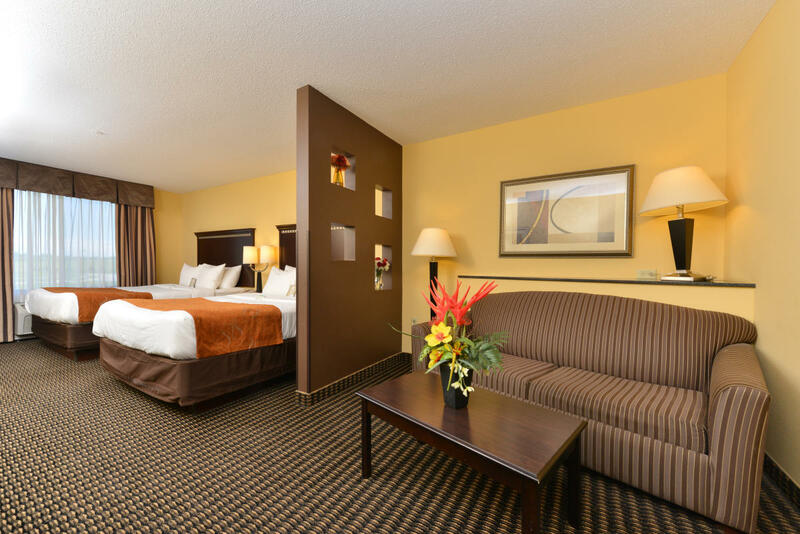 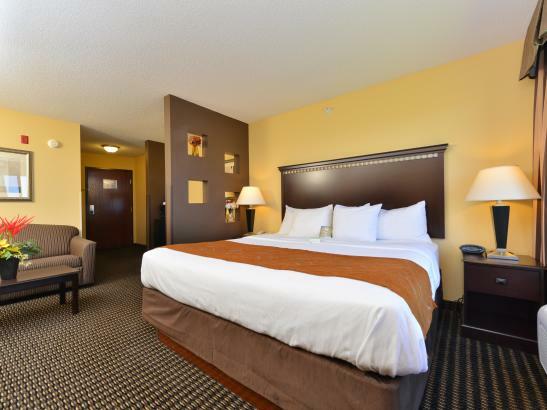 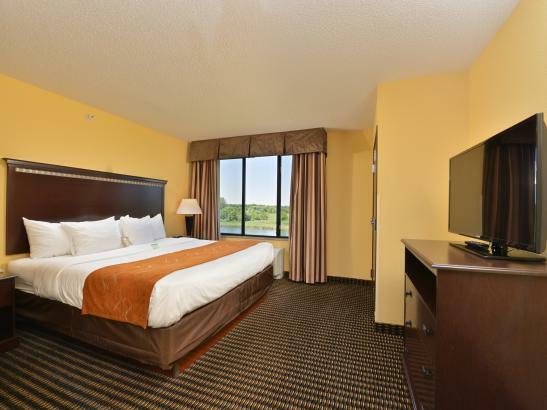 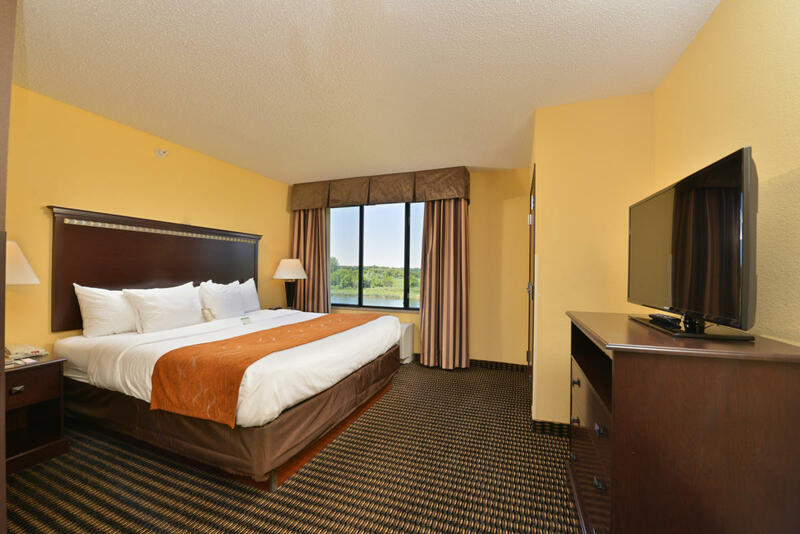 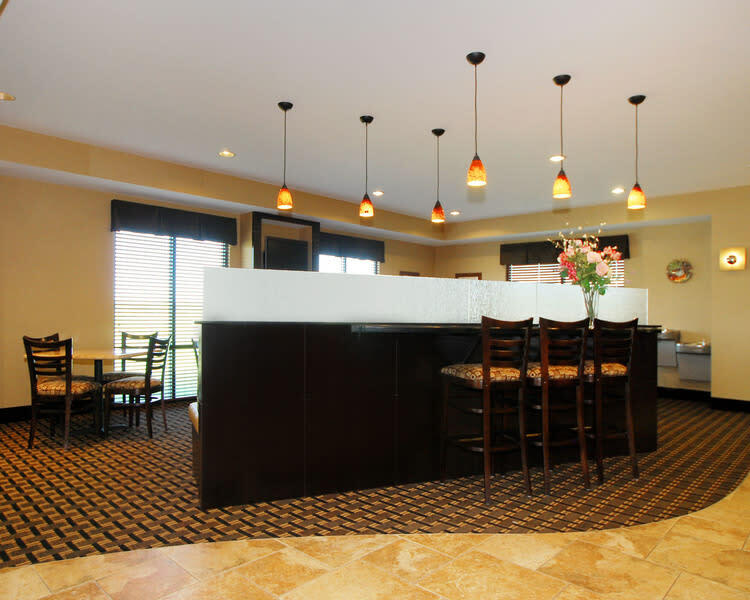 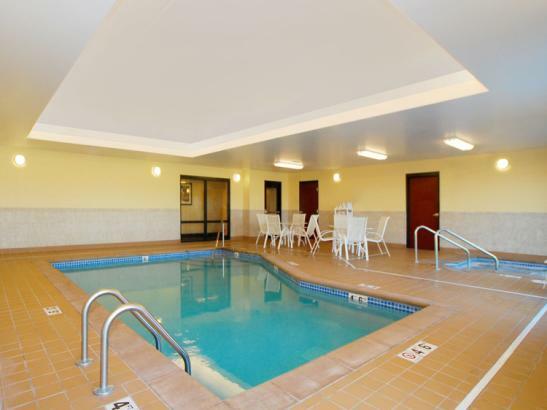 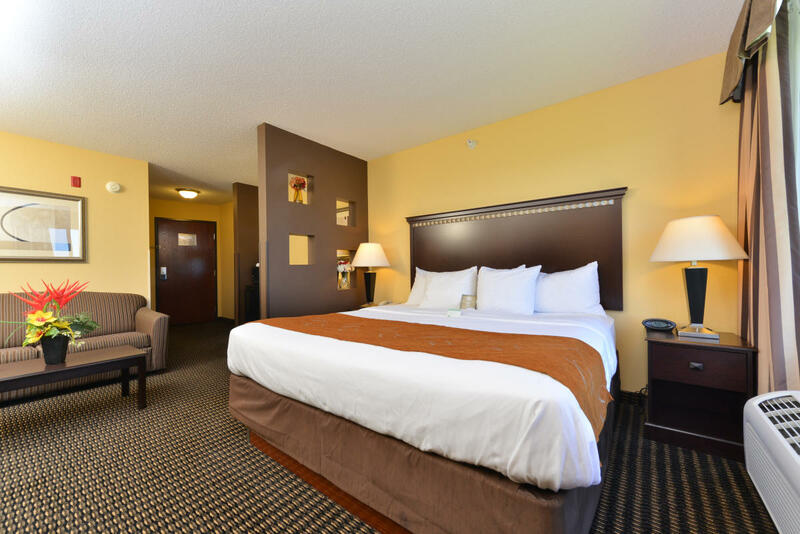 Enjoy a number of parks, golf courses, and outdoor recreation areas close to the hotel. 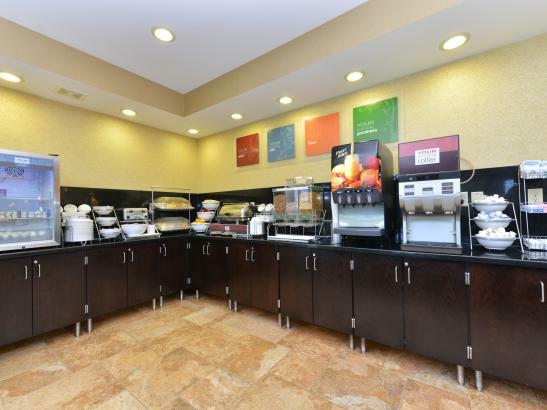 Several shops, restaurants, cocktail lounges, and a movie theater are within walking distance.